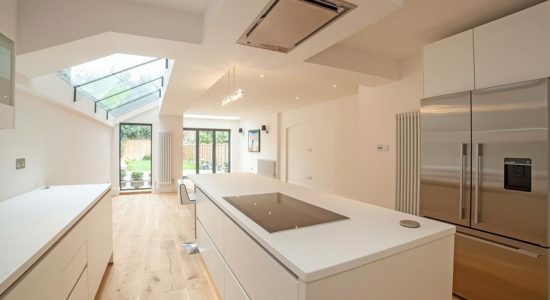 This Real Kitchen is from iHome Kitchens & Interiors for their client in Crouch End, London using Nobilia Laser. The kitchen makes brilliant use of the natural light and whilst many kitchens only focus on floor to ceiling windows (which can create unwanted shadows) here, a lovely feature is the sky light, which offers a more natural overhead light source, which when taken in consideration alongside the subtle plinth lighting to the island, a stunningly warm and inviting kitchen is the result. Even one of the hardest jobs in kitchen design in making an American Fridge Freezer look part of the kitchen, and not the obtruding monoliths that they are, has been diligently thought out to create a space that oozes charm and comfort. 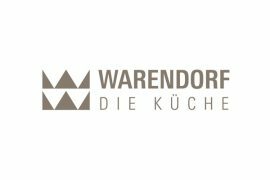 iHome Kitchens & Interiors of Marlow started in 2009 as an internet based company specialising in bespoke Kitchens, bathroom & bedroom design and installation, focusing their combined years of knowledge in the home design industry. 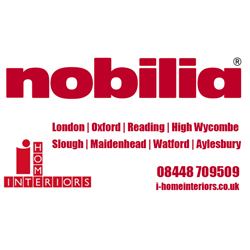 Since 2009 iHome moved from just being a web based business and invested in their workshop and showroom in Marlow, Buckinghamshire serving London and the South East showcasing their German made Nobilia kitchens, Italian Kitchens from Bontempi Cucine, and classics like Painted Timber and Shakers from our English Made kitchen range.